When you purchase a new item using your credit card you could actually save money in the event that something unfortunate happens to your purchase. 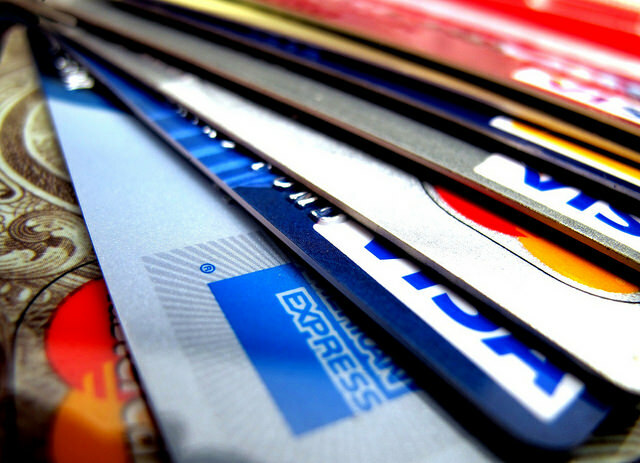 If your credit card has purchase security insurance, you’ll be protected against possible loss, theft, or damages. Coverage typically extends for 90 days after the purchase date. The insurance providers often have a maximum lifetime limit, which means you can claim up to a certain amount as long as you live. You can expect to receive coverage for all eligible items that you purchased on your credit card. Often, it’s up to the insurance provider’s discretion to decide whether the item will be replaced, repaired, or reimbursed. There are also a number of exclusions you need to be aware of prior to relying on your credit card insurance. You should review the credit card insurance policy for excluded items to ensure you’re covered before making a claim. Having purchase security insurance can save you money if you find a newly purchased item is lost, stolen, or damaged. 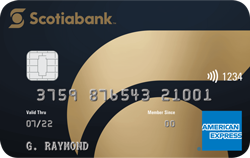 The Scotiabank Gold American Express card provides coverage for 90 days from the date of purchase for any eligible items purchased worldwide. There’s a maximum lifetime liability of $60,000 for purchase security insurance and extended warranty coverages. Don’t forget to review your eligible coverage before making a claim. 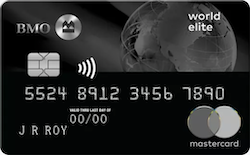 The BMO World Elite MasterCard covers you for up to 90 days after you make a purchase in the event that an eligible item is lost, stolen, or damaged. You can claim up to $60,000 in your lifetime for items covered by purchase security or extended warranty insurance. 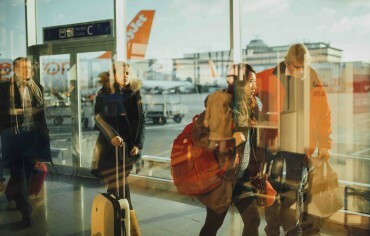 As with any credit card, make sure to read the details regarding exclusions and how to make a claim. 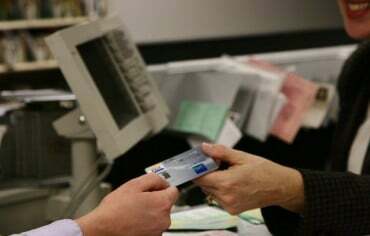 As you can see, credit cards can provide very similar purchase security insurance plans. 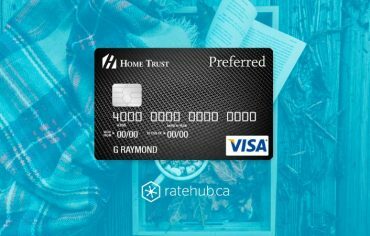 It may benefit you to compare other credit card insurance features or perks of the card before choosing the card that’s right for you.